We visited the “Happiest Place on Earth” last weekend. 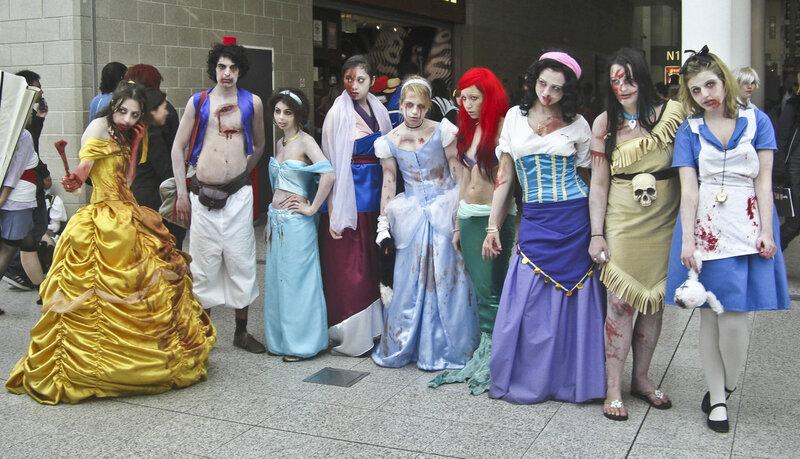 Are those Zombie Disney Characters? Sick!